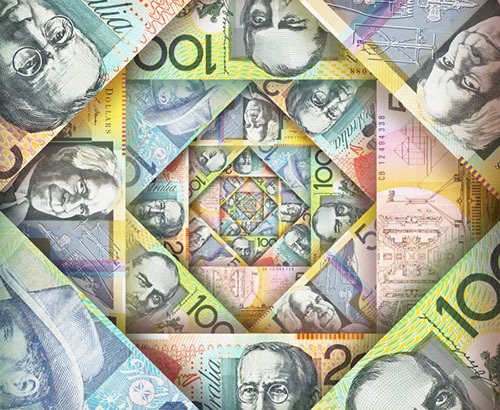 The Reserve Bank of Australia (RBA) have two speeches this week with the first speech given today by Assistant Governor Luci Ellis at 20:30pm and Christopher Kent will give his speech overnight. They are responsible for the Bank's Economic Analysis and Research. 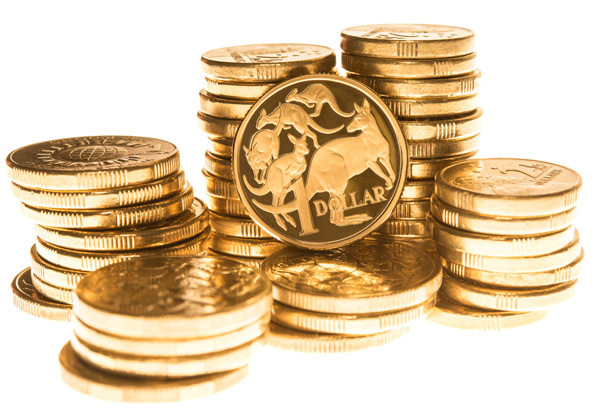 These speeches will hopefully give more clarity on the future the RBA future forecasts and interest rate. 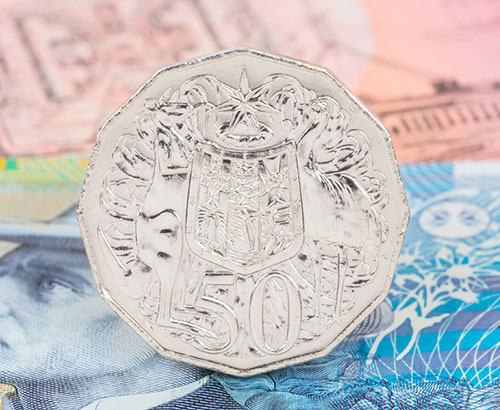 The AUD has been losing strength against all major currencies due to the slowing of its housing market, compounded by the global reduction in demand or oil and mineral based commodities have hurt the AUD. China is Australia’s largest trading partner with over 30% of Australian exports going into the world’s second largest economy, with the Aussie directly correlated with Chinese growth. Trade tensions have fueled the economic slowdown of the Asian giant. 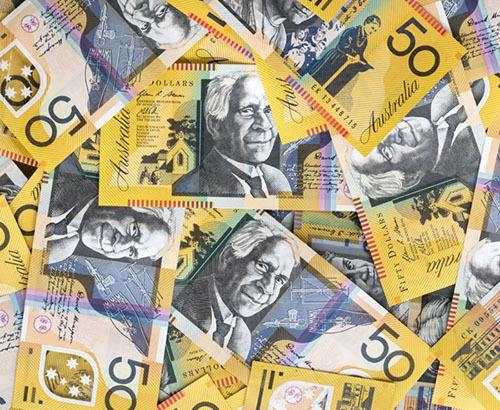 Any news of the trade talk problems between the US and China could impact the AUD further. This week may give some more focus to the UK government with talks of votes of alternatives to Mrs May’s Brexit deal which so far has been rejected twice. So long as the headlines signal that there is no clear course for the UK’s divorce from the European Union, the market will not fully commit to a clear direction on the currency. Parliament will discuss the way forward on Brexit from today onwards. A set of indicative votes on alternative Brexit paths is expected. If we see any ideas of a softer Brexit, then this may result in some strength to the pound to major currencies.